This is one of the neatest NLT pieces I have made due to the handle material. This was a fossil Walrus tusk that they have made into a war club. The end was broken off thousands of years ago using it for something. I kept the slot and shape of the club. 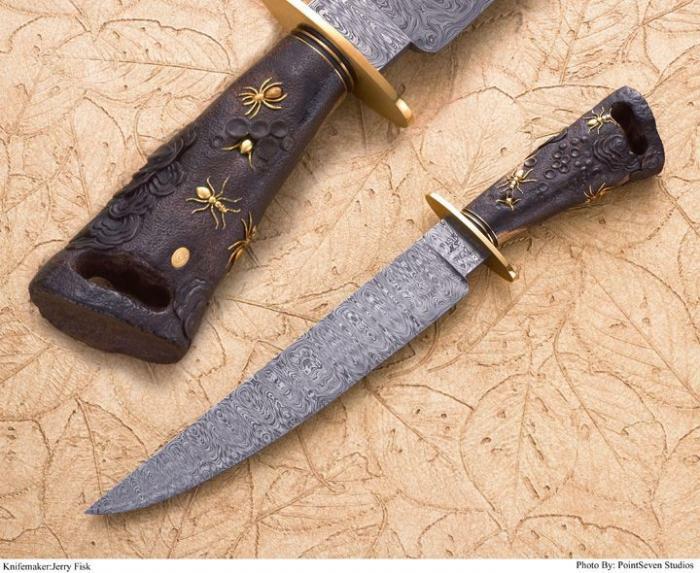 Just a remarkable knife.